The K-Force Light BB386EVO road crankset features hollow carbon fiber arms for incredible stiffness and minimal weight. 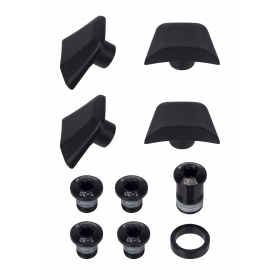 The adaptable BB386EVO 30mm spindle will fit a wide variety of frames with a broad range of BB standards. 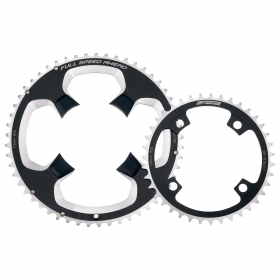 Choose from the traditional 53/39 chainring combination, 50/34 compact or 52/36 semi-compact. 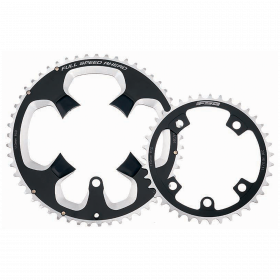 The unidirectional carbon finish, updated graphics and concealed chainring bolts make the K-Force Light look as good as it performs.